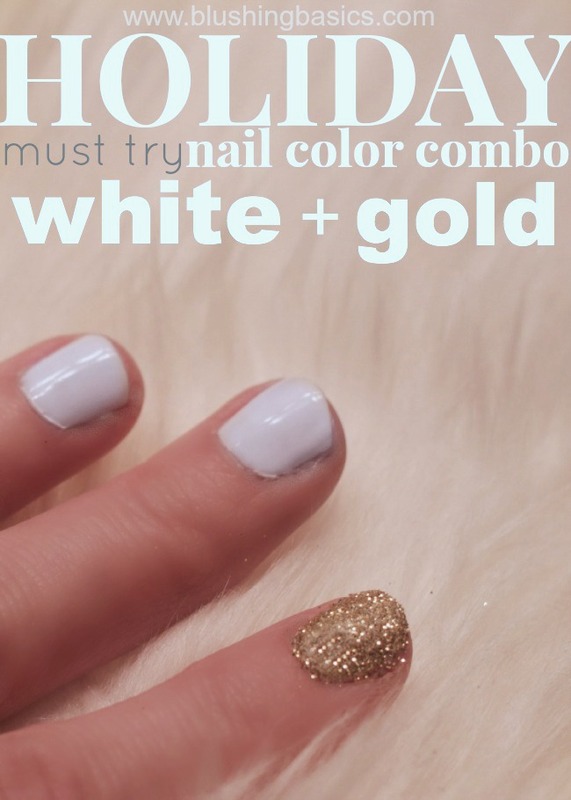 the season's hottest nail combination has got to be gold and white nails. gold is quickly making its way back into the spotlight after taking a backseat to silver for so many years. white has been the color of choice for many celebrity manicures and the combination of white and gold = perfection. I will have to try this! I love the manis!